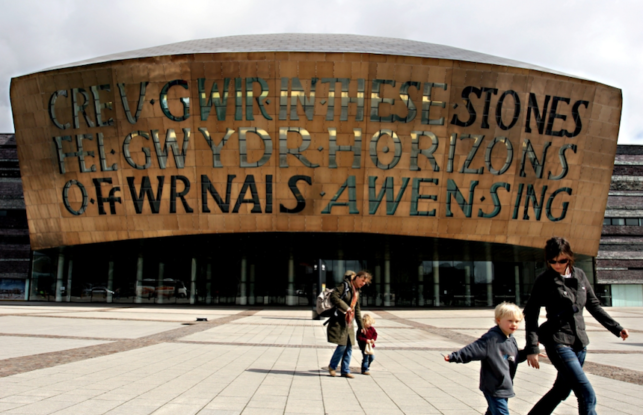 We are supporting the Wales Millennium Centre in recruiting an exciting new position. The Wales Millennium Centre is one of the most important buildings in Wales, providing culture, creativity, performances, community events, educational programmes and much more to the population. Following a restructure to help them realise their expanded creative ambitions (nationally and internationally), the WMC has a new fundraising Major Gifts Manager position which are currently open to applicants and we are thrilled to be helping them recruit for this role. This is a coveted post for someone wishing to make their mark on the arts and fundraising environment.